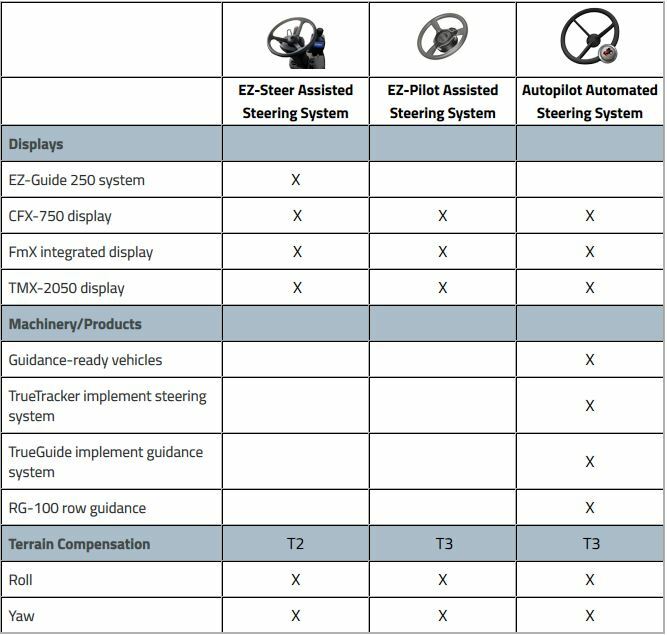 The Trimble EZ-Steer assisted steering system provides simple, portable, hands-free farming for more than 1,200 vehicle models – old and new. 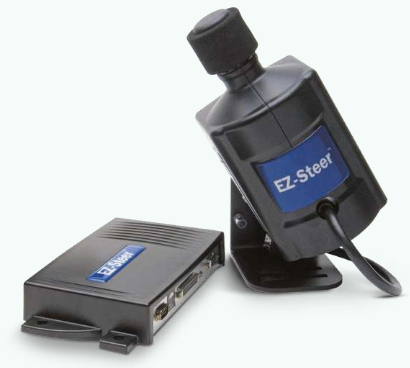 The EZ-Steer system turns the steering wheel for you by combining a friction wheel and motor. It keeps your vehicle in line for efficient, low-stress steering capabilities for your farming applications. For more information about the Trimble EZ-Steer System, call our Ag Technologies location (1268 E 100 S Rochester, IN 46975) at 574-223-2714.